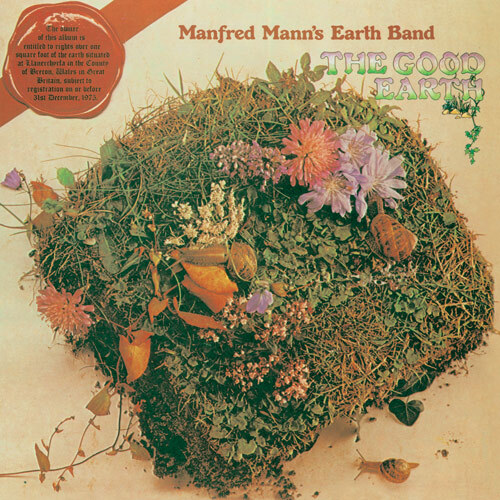 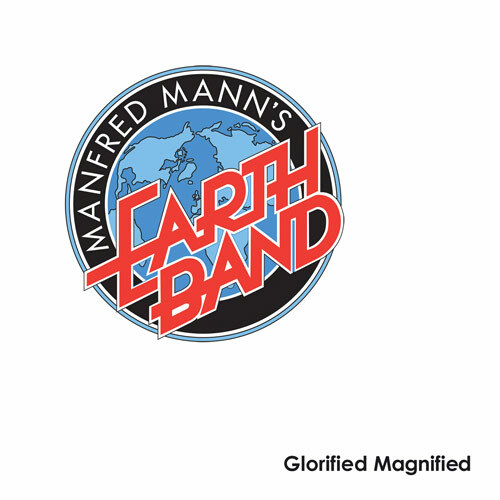 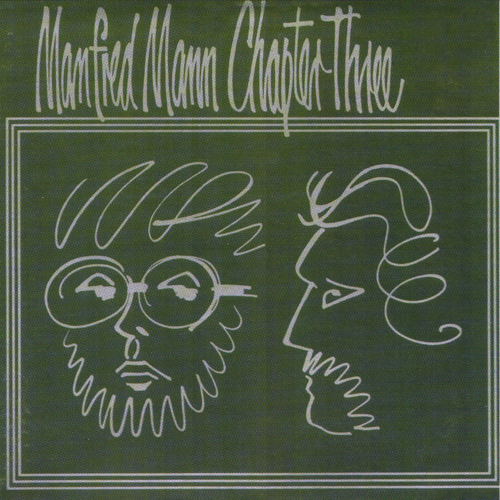 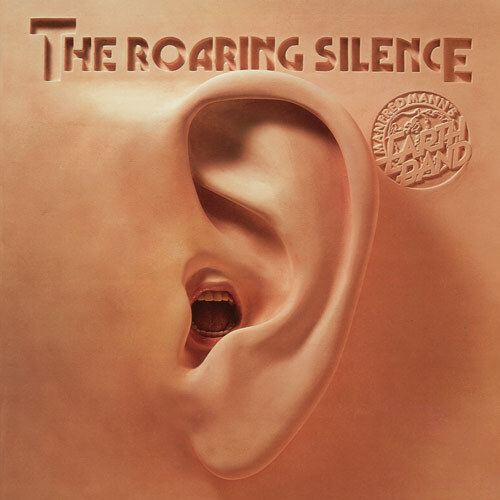 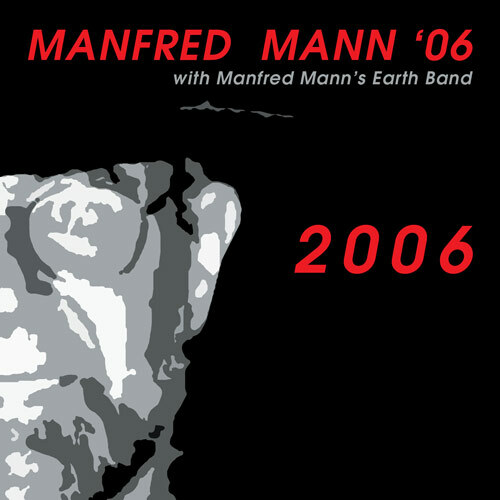 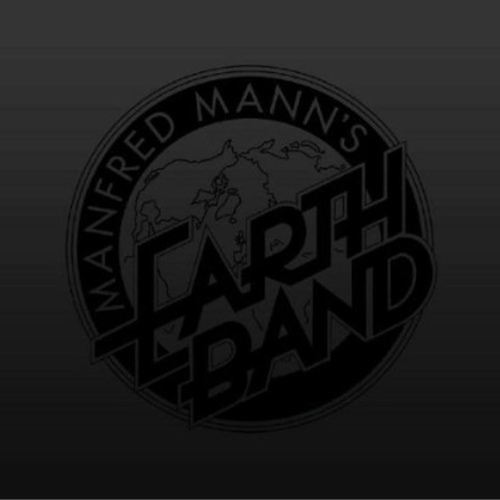 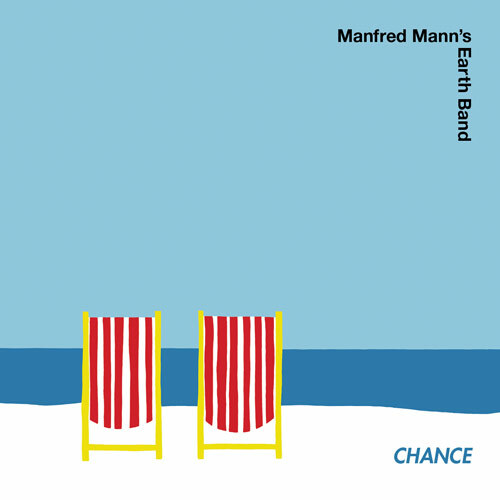 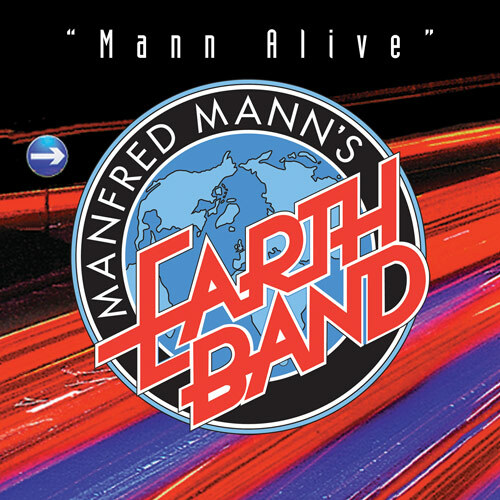 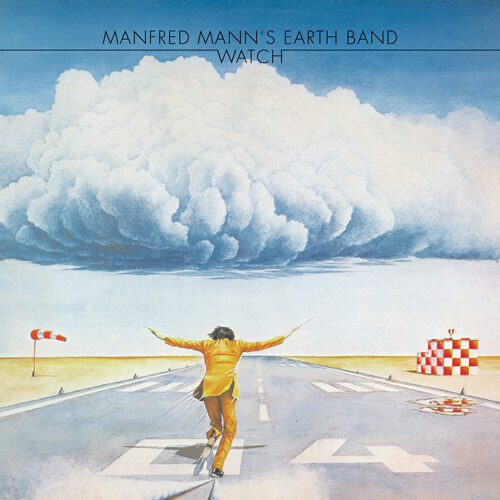 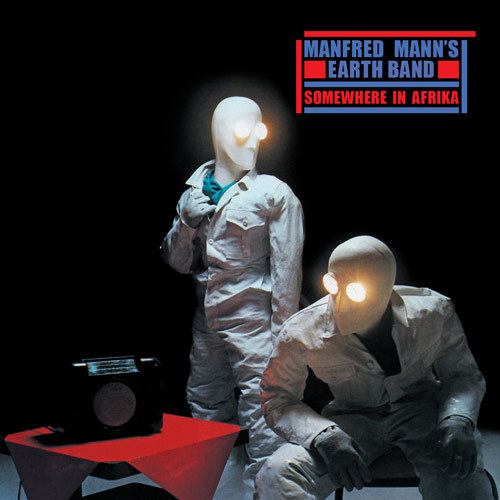 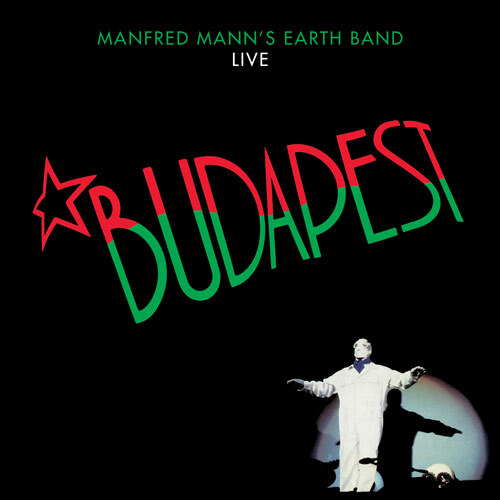 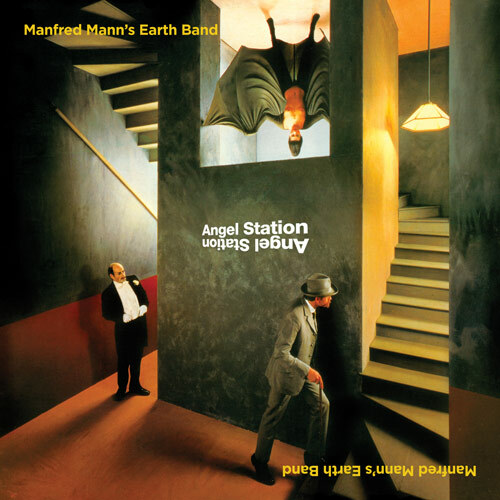 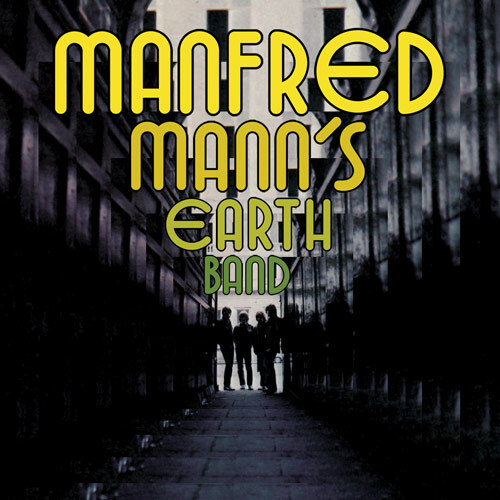 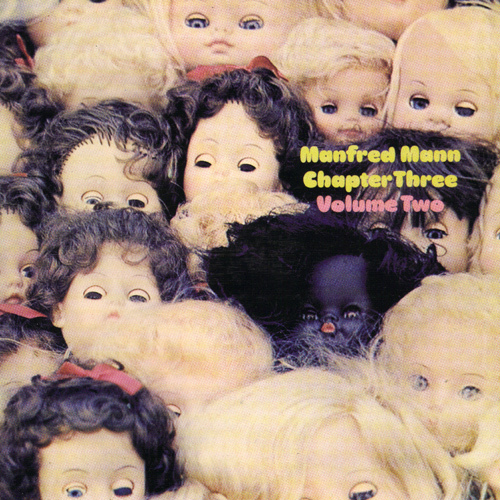 The Roaring Silence is an album released in 1976 by Manfred Mann's Earth Band. 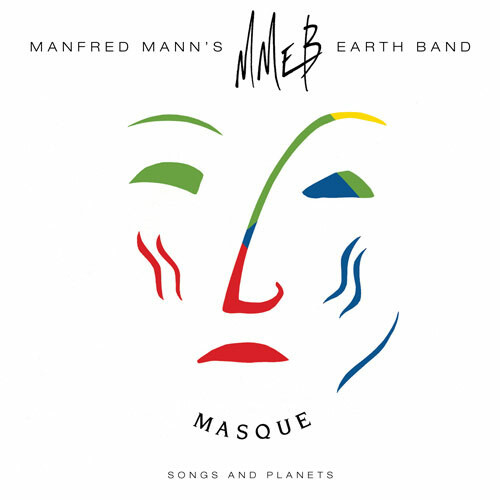 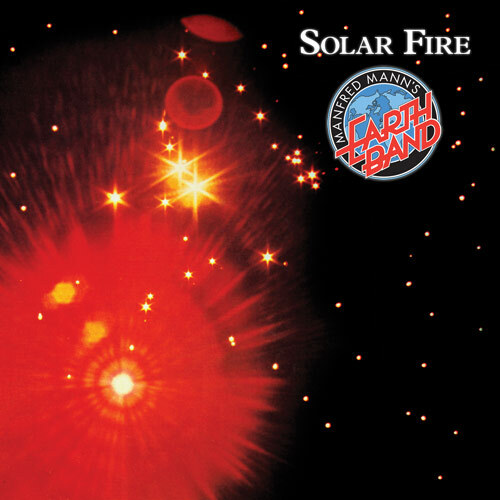 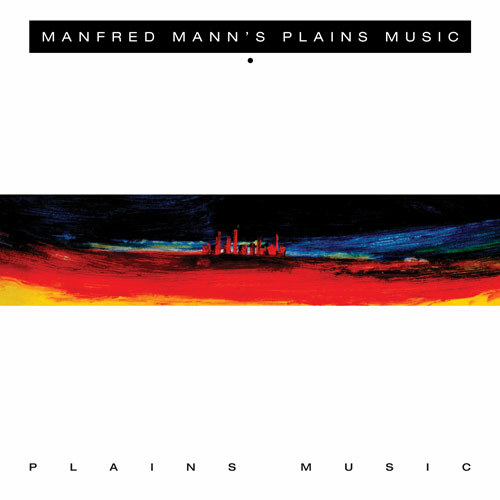 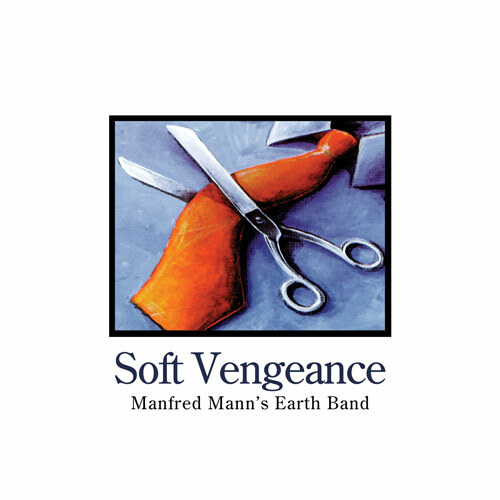 Like other Earth Band albums, this includes material by other composers. 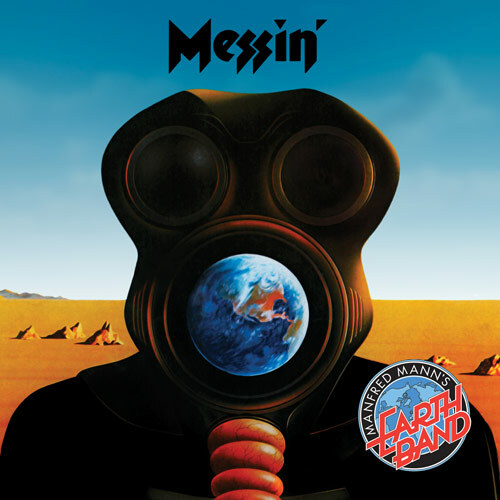 "Blinded by the Light", which reached number one in Billboard's Hot 100, is a cover version of a track by Bruce Springsteen; "Questions" is based on the main theme of Franz Schubert's Impromptu in G flat Major; "Starbird" takes its theme from Igor Stravinsky's ballet The Firebird. 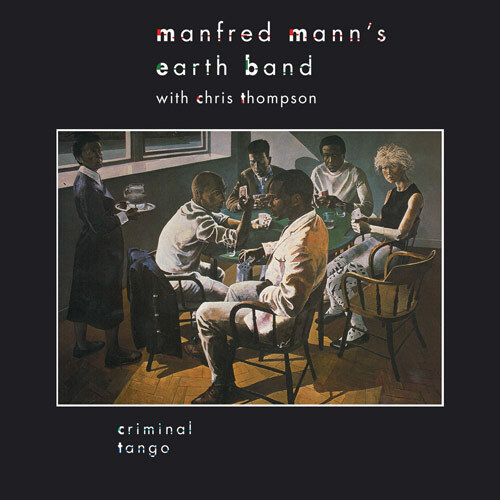 This album also marked the arrival of vocalist/guitarist Chris Hamlet Thompson.